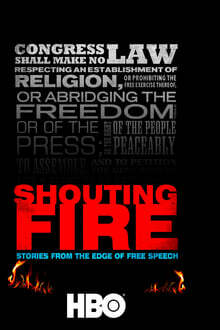 We don't have any reviews for Shouting Fire: Stories from the Edge of Free Speech.  We don't have enough data to suggest any movies based on Shouting Fire: Stories from the Edge of Free Speech. You can help by rating movies you've seen.